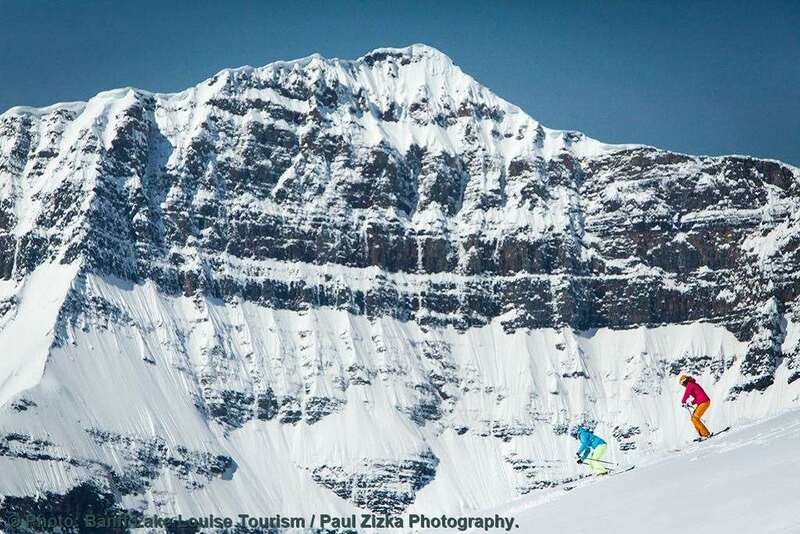 Having had a recent face lift, The Sunshine Mountain Lodge is brilliant choice for anyone wanting ski-in, ski-out convenience and luxury in the Banff national park, with the added bonus of getting on to the slopes before the Banff and Lake Louise skiers come in for the day. With magnificent views from your hotel room, it offers a real escape in this UNESCO world heritage site. On-site, guests can enjoy an array of activities and facilities including a large outdoor hot tub, sauna, family room with big screen TV, a full-service spa with a range of treatments, a kids games room and a schedule of activities throughout the week including tobogganing, snowshoeing with stargazing, movie night and bonfire with hot chocolate night. Situated high in the Canadian Rockies, in the heart of Sunshine Village, Sunshine Mountain Lodge is the only ski-in/ski-out accommodation in Banff National Park and of the three ski areas; Banff, Lake Louise and Sunshine Village, ensuring that you will always be the first on the slopes in the morning. Guests are required to get a gondola to the lodge on the mountain and shuttles are available at the bottom of the gondola to the towns of Banff and Lake Louise at certain times throughout the day and on some evenings. There is a huge range of rooms on offer at Sunshine Mountain Lodge, from budget rooms to the budget busting suites offering walls of windows for the astonishing views. All rooms are contemporary with a mountain feel and include a flat screen TV, telephone, internet access, a hair dryer and a balcony with mountain views. Rooms start with at least a queen bed and a slate shower room. Gondola to hotel operates between approx. 8.00am-5.30pm (10.30pm on Fridays). Alternative over-snow vehicle transport will be arranged if guests are arriving/departing outside these times.